Whenever the autumn/winter season sets in, lightweight jumpers are an absolute must. 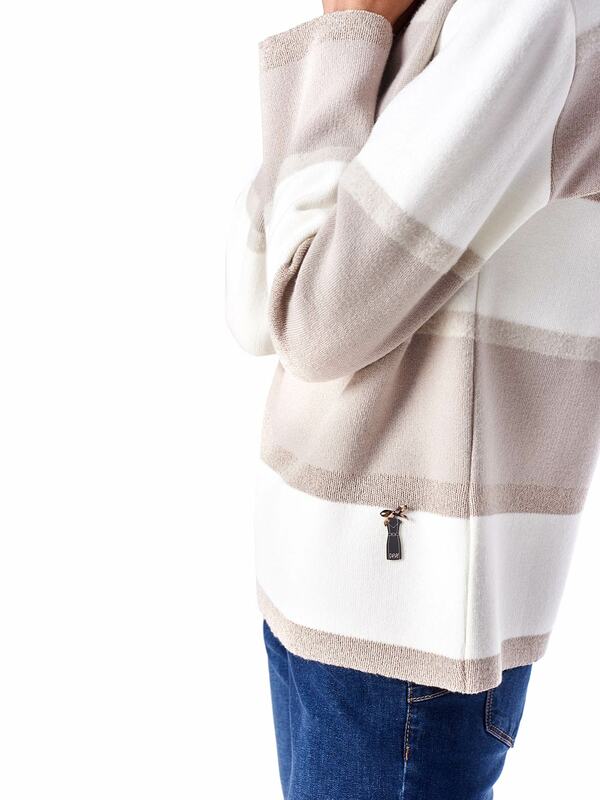 Stripes featuring a pastel colour palette are all the rage this season. This subtle outfit will make you feel gracious and girly.